 At Blue Sheep, we spend lots of time talking about The UK Business Universe® (UKBU). 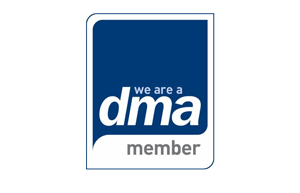 This database is the largest of its kind in the UK, and it forms the backbone for almost all of our services, including Money Mapping, Data Quality Audits and contact data verification. Even so, that still doesn’t do justice to just how powerful this database is, and what else it can do. 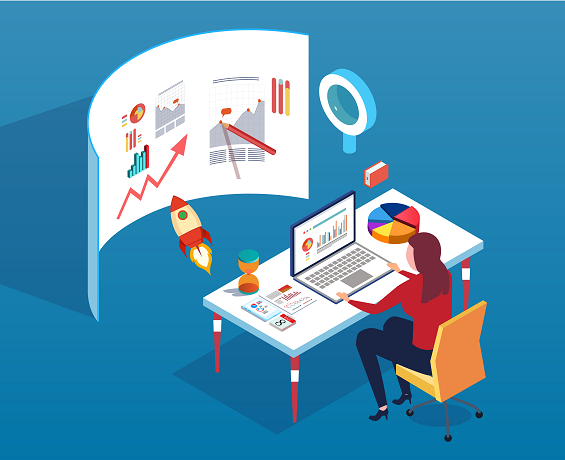 Over the coming months, we hope to demonstrate what else the UKBU is capable of, and how you can turn to Blue Sheep for a bespoke solution to your data problems. It’s not all contact lists and data cleansing, you know. As you’ll have seen in the news recently, the disparity between how men and women are paid is a hot topic. The BBC, in particular, is under an intense spotlight. With this in mind, we thought we’d use the UKBU to look across the UK workforce to see what differences there are between number of males and female who hold a leadership job function (in this case, Director, Manager, Partner or Proprietor). Admittedly, this is not perfect. For starters, it is possible to have a position of leadership that does not fall under one of these headings. Plus, there are little over a quarter of a million women in a leadership role in a business that has not provided a classification. Even so, there was still enough information from the 5.5 million registered company records to draw some interesting insights. Back in 2014, Blue Sheep conducted similar data analysis for The Guardian’s ‘Women in Leadership’ section. It found that just 30% of women occupy a company Director position. In 2018, our latest data indicates thing have not improved, with only 27% of all Director roles across the workforce being held by women. 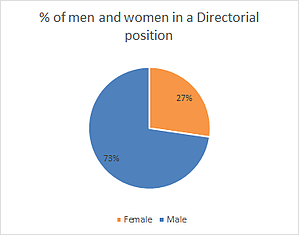 While the Construction, Distribution and Retail sectors boast the highest number of female Directors when compared to other sectors, men in a similar leadership role still significantly outnumbered women. When you factor in the other roles (Manager, Partner, Proprietor) the data tells a similar story. Across all industries, females hold an average of 26.2% of leadership positions. However, looking closer at different industries in more detail showed where there is the most imbalance. 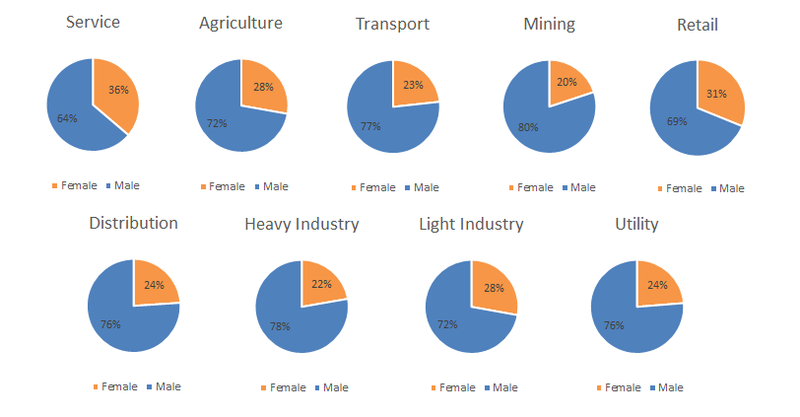 The Mining industry showed the greatest difference (with a ratio of 80% male to 20% female), followed by Heavy Industry (22% female), then Transport (23%). The businesses with the least disparity between the different genders in leadership roles was the Service industry (36% female), followed by Retail (31%). Where do women hold more leadership positions than men? Women hold more Managerial roles in the primary education sector (69%), human health activities (71%), administration of the state (65%), social work activities (72%), other organisations with members (53%) and other service activities (53%). Does this shed any light on the ‘wage gap’ problem? While this data does not compare salaries in like-for-like positions between men and women, if you were comparing the median salary between genders, a disproportionate number of men in leadership (and arguably higher paying) roles could be a contributing factor. With many businesses following the lead of the BBC and revealing their gender pay gap difference, we hope that this transparency ushers in equal pay, along with more opportunities for women to access senior job roles. We’ll report back in five years to see how things have changed!